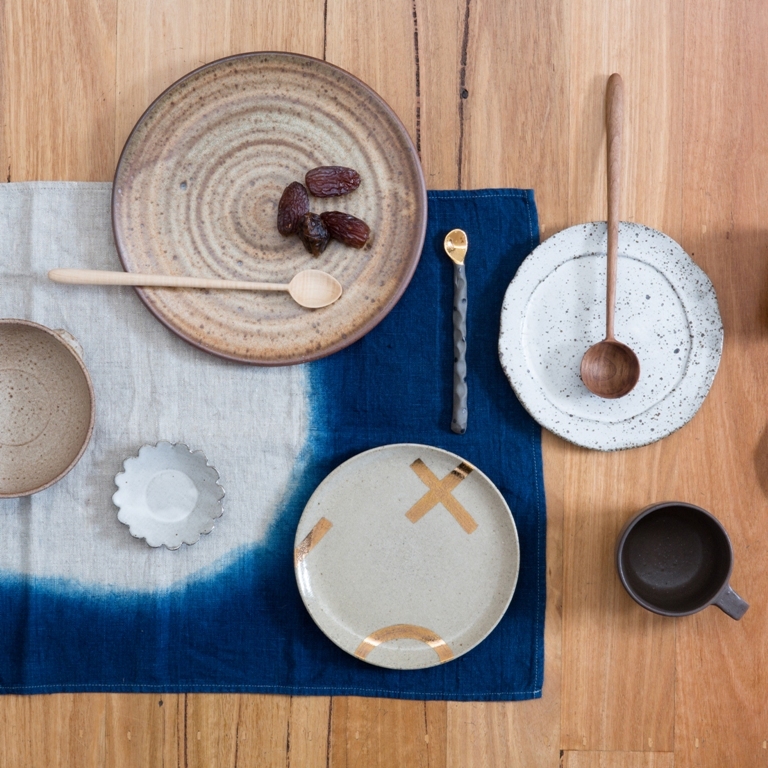 | Modern objects of the highest quality, handmade by Australian craftspeople for use in the home. 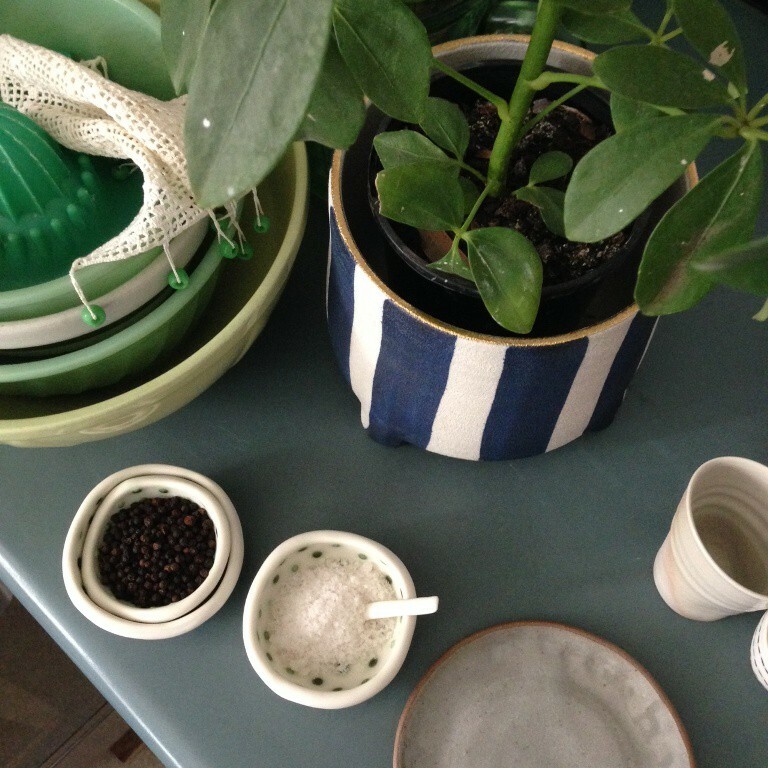 Our first event took place in August 2014 on Nicholson St, Brunswick East. 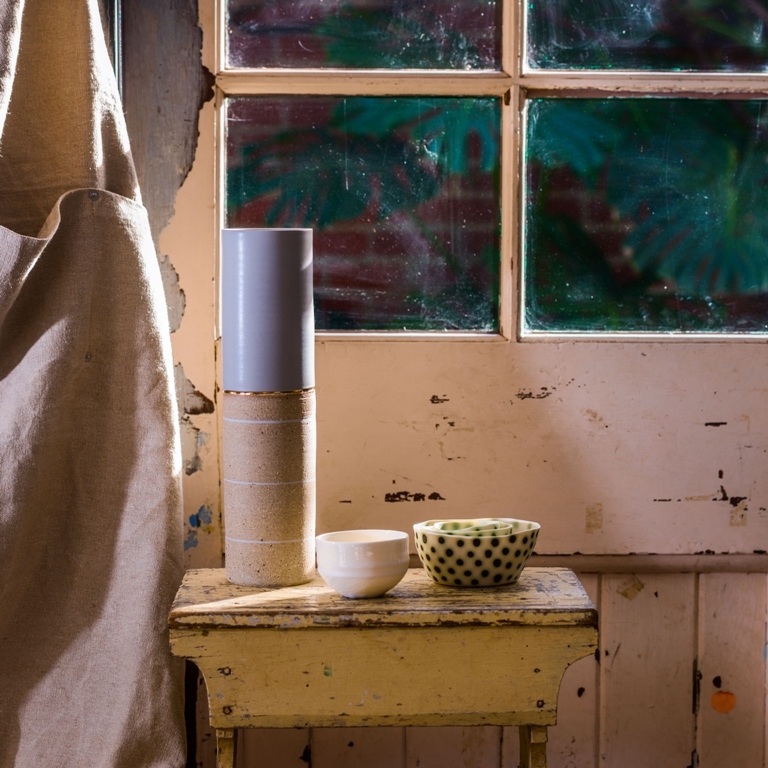 For two weeks we showcased the work of eight of Victoria’s finest makers, Bridget Bodenham, Sandra Bowkett, Adriana Christianson, Georgia Clark, Greg Hatton, Sophie Moran, Vic Pemberton and Jo Ruchel. 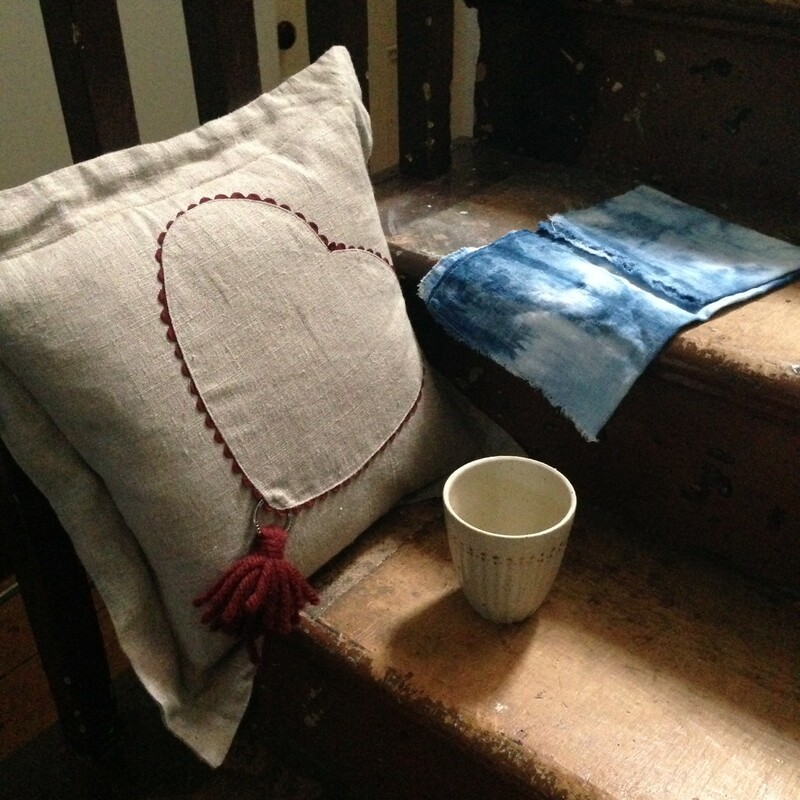 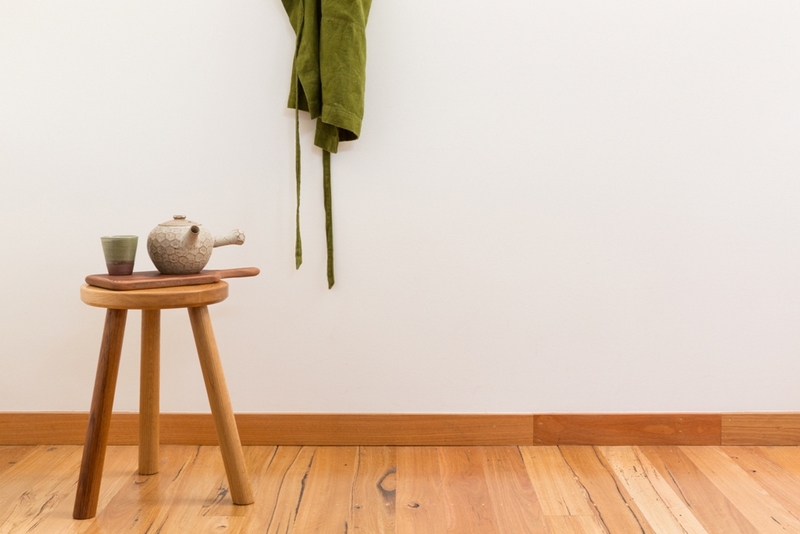 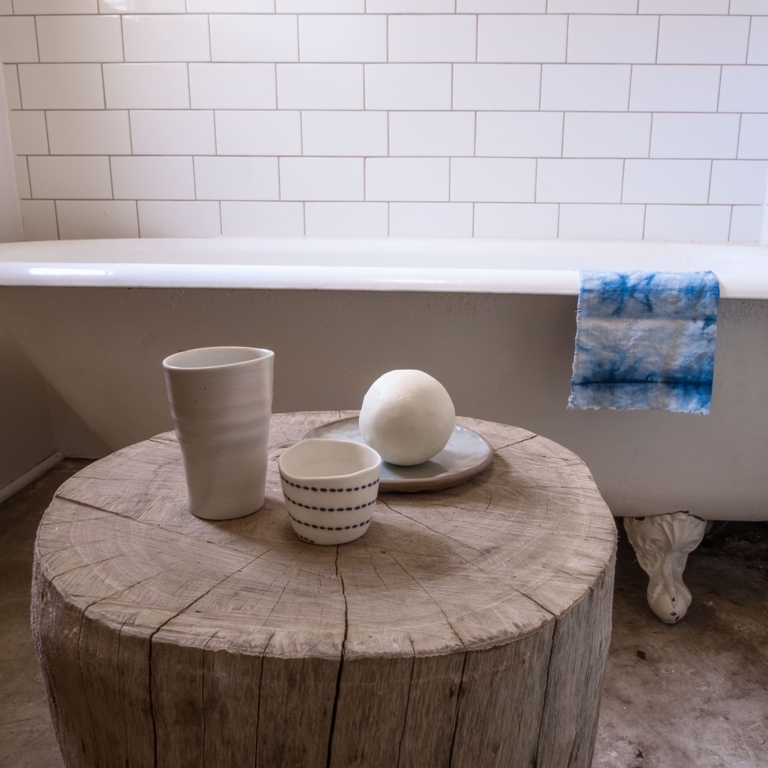 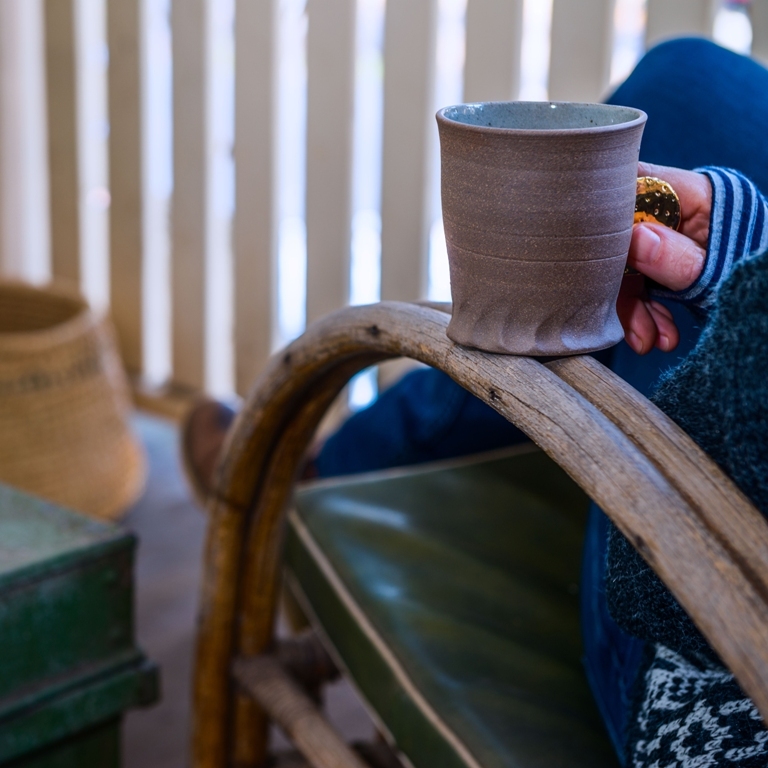 Combining textiles, ceramics, woodwork and basketry the store created the feel of home, giving customers context and space to consider pieces and the opportunity to speak to the makers.